In the beginning of March of 2015 I started my practicum project in a studio of restoration of graphic document of the Monastery of Sant Pere de les Puel·les located in the upper part of Barcelona, called Sarriá. This studio of conservation of paper and books is one of the oldest in Catalonia and Spain, so it was a big pleasure to have an opportunity to see how the work of these experienced conservators is organized. 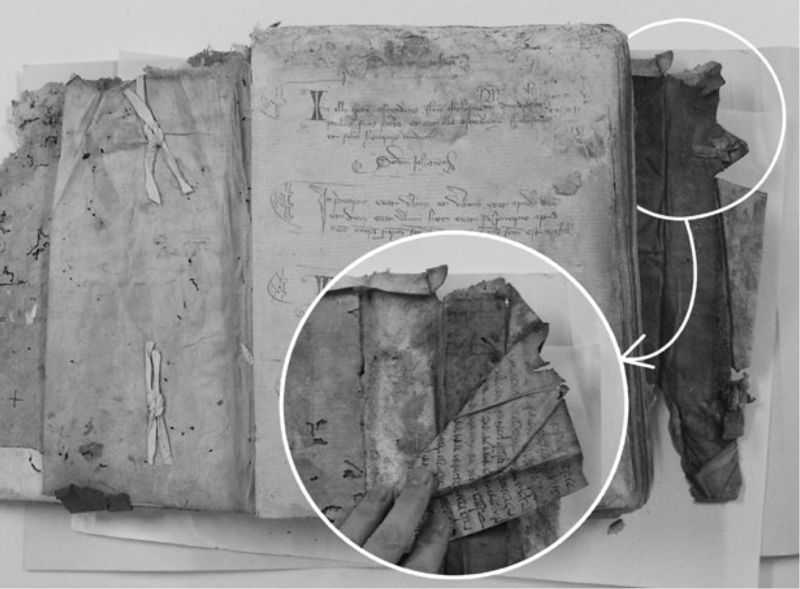 The project in which I collaborated consisted in documentation and treatment of manuscript fragments found in the covers of the notarial books of 14th-16th centuries currently preserved in the ecclesiastical Archives of Girona. 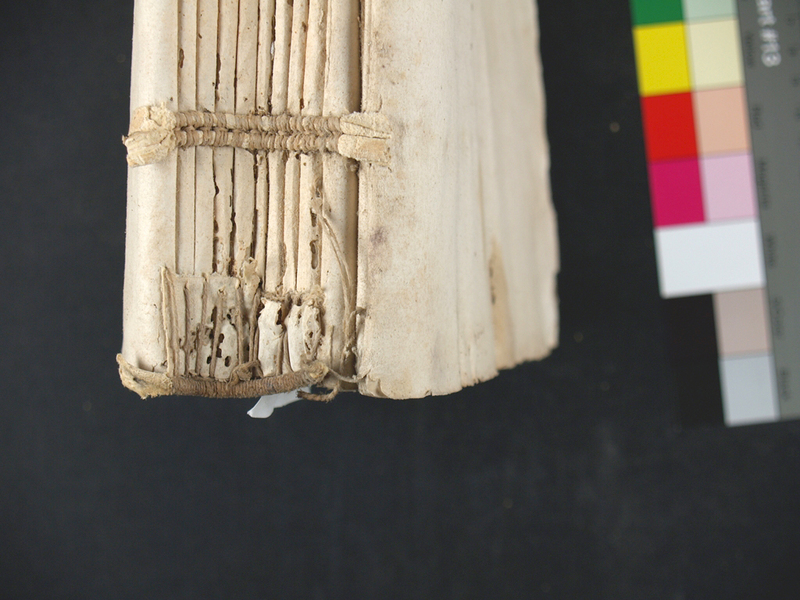 The books were bound in alum-treated white skin with a flapping part on it’s right side. The boards of the books were made of layers of recycled fragments of manuscripts. These books entered the restoration studio already with an information about the presence of the manuscripts in Hebrew and Arab languages among others in the layers of boards. A big part of the documents had been already intervened before. 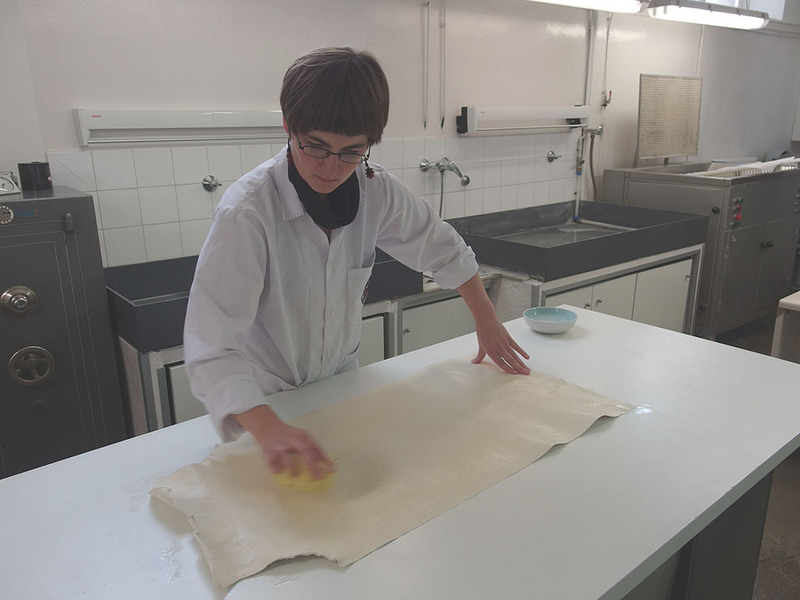 The aim of the work was to evaluate the state of conservation of the collection, to continue to dismantle the boards and to prepare the manuscript fragments for their preservation and study. Actually, this collection of manuscripts makes part of important phenomena of Hebrew manuscripts found in the bindings of Christian books as a part of structure. The result of complicated history of jewish communities and their continuous expulsion from various European countries during centuries (in Spain it was by Alhambra decree in 1492) is the fact that it is very difficult to find in Europe historical Hebrew documents from the period after the expulsion. That’s why these findings of antique manuscript fragments are fundamental source for investigation of the Jewish communities of that time. 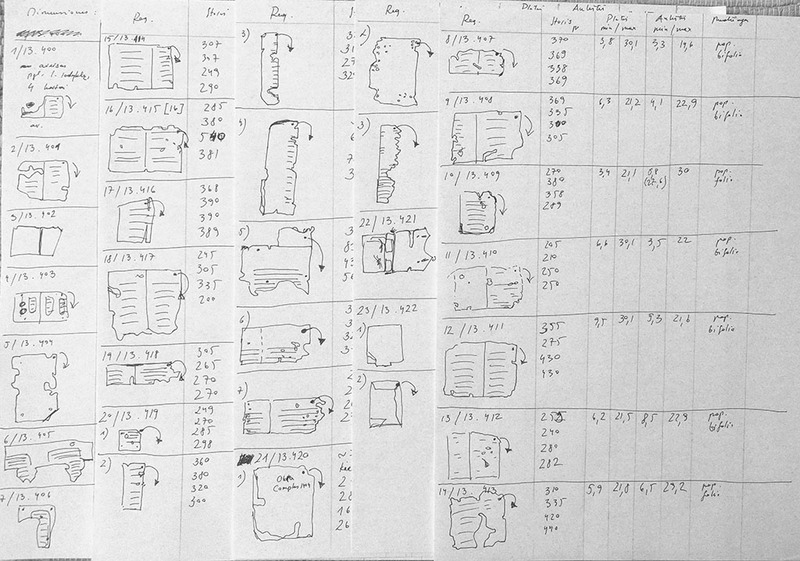 There’s a special initiative for a research of these kind of historical sources in the project called Books Within Books: Hebrew Fragments in European Libraries, which aim is to collect the fragments into databases. 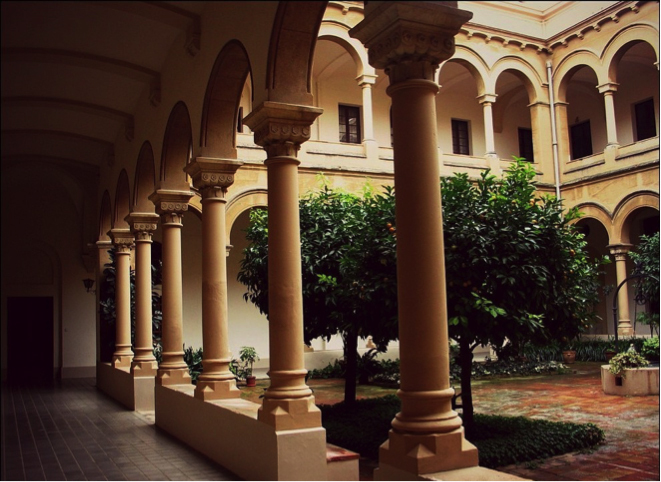 There is no coincidence in the fact that this collection belongs to the archives of Girona. It is well known the historical importance of the medieval Jewish community of this city, as well as so called Girona genizah (where “genizah” means a jewish tradition of storage of worn-ut religious texts) as a result of the activity of the mentioned jewish community. First findings of recycled manuscript fragments are dated around 1930 and appear continuosly until today. 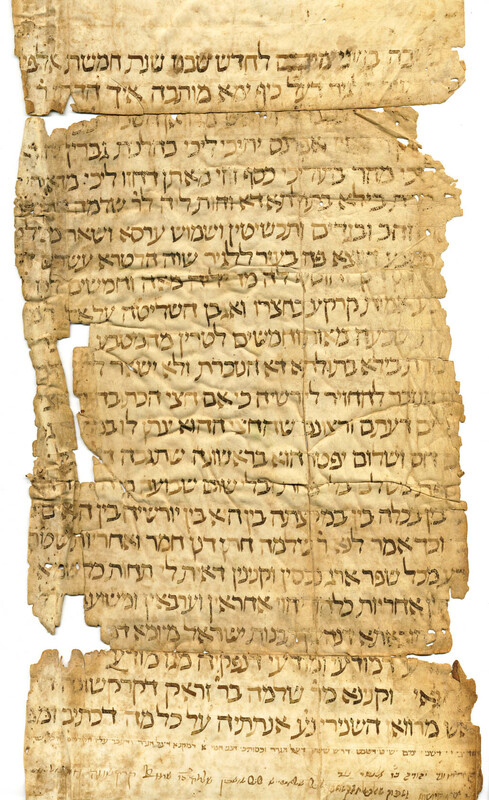 These fragments are parts of both sacred and profane texts written in various periods an are priceless source to investigate the local Jewish communities. Despite the importance of these findings, conservators and restorers has an eternal dilemma about the conservation not only such support of the important information as manuscript fragments in the boards, but also an entire structure of the book and it’s binding itself which once it was dismantled, could never be exactly the same. Complicated structure of book with recycled fragments in the cover. Picture taken from an article of Rita Udina. Another important step of this project was designing of a storage system that would accomplish all the paper and parchment preservation requirements and would work as a display without unnecessary handling. The task was extremely complicated because, in the first place, the size of all the fragments we found in the boards was very different and we wanted to design a economical mounting system based on established standard. In the second place, many of those fragments were written on both sides of the folio which complicated their display and handling. In the third place, as the fragments where still without being studied, we couldn’t decide about the sequence of the documents. Some of them seemed to belong to the same recycled document. The best solution seemed to be manufacturing a kind of album made in such way that it’s structure could also reflect a dismantled original book structure. In two and a half months I made all the written and visual documentation and inicial tests of pH, ink resistance, etc. 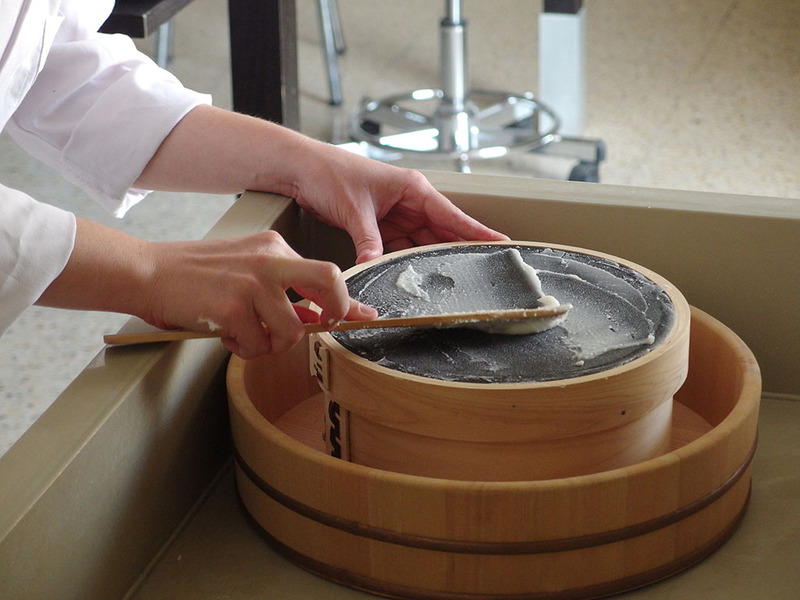 of all the samples found in the boards, which were carefully dismantled without moist before. After that we already could make a project of posible intervention. The first step in intervention consisted in dry cleaning by brush, scalpel and spatulas, including a hot spatula to flatten the wrinkles. Then the integration of lost parts of paper fragments was made by leaf-casting machine in some samples (as not all of them urged this kind of intervention). These fragments were sized by immersion into gelatin solution bath and leaving to dry in a natural conditions. The album for storage of the collection was made by acid-free conservation cardboard. The construction of the book block consisted in fabrication of sheets and flange element in a spine side to compensate the the thickness of Mylar stick stripe which in every sheet anchors a folder made of barrier paper and where a sample of manuscript fragment should be kept. In the binding structure there was an intention to reconstruct an original binding structure of the notarial books. The block was sewn on three double cords made of stripes of leather. The same type of stripes were used for a core of simple stitched headbands. A fragment of an original binding structure: double cords and a headband (photo © Monestir Sant Pere de les Puel·les). 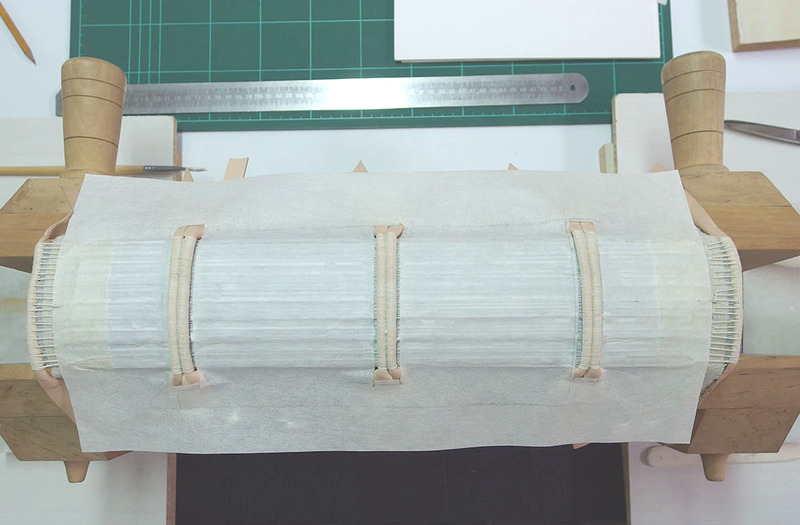 The spine was reinforced by covering it with a wide Japanese paper stripe with uncovered areas of the cords. Originally this reinforcing stripe was made of parchment. Finally the alum-tanned leather was mounted on the cardboard covers, leaving a flapping side on the back cover.